A long-term lease of 629 square feet has been inked with Flip ‘n Patties at Understory, the 35,000-square-foot community hub and culinary market at Capitol Tower. 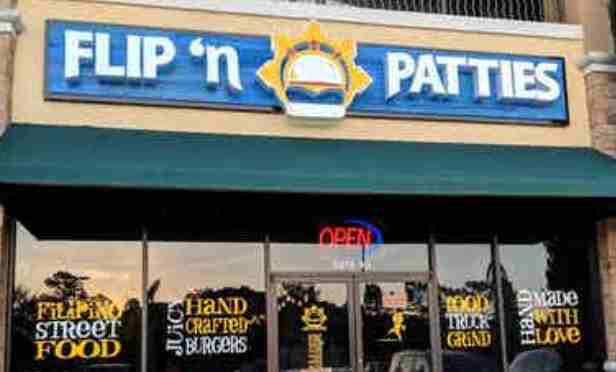 Flip ‘n Patties will occupy 629 square feet of the 9,000-square-foot culinary market within Understory. HOUSTON—Since 2016, there have been eight food halls either open or announce upcoming openings in Houston, according to Rand Stephens, principal and managing director with Avison Young. Most are located downtown, with others popping up in The Heights and Rice Village. This may be in part due to the greater metro area’s reputation as a foodie town, receiving 11 semifinalist nominations for the 2019 James Beard Chef and Restaurant Awards.